My whole life was inspired with the only aim – to bring theatre and music to children. I always had and still have a strong conviction that it would help them to grow up well educated and well cultured, to be more delicate and try to understand feelings of others more deeply, to become real humanists. Disputes about “what theatre for children is” are not finished yet and I think will never be finished. Do we need a special children-oriented theatre? Or isn’t it better if a child visits good-quality theatre with parents and is being raised on performances for adults? I do not have a definite answer, but there is one thing I realize very clear: in case at a certain moment a child does not start visiting theatre, art gallery or philharmonic society something very important can be lost. Our theatre is absolutely unique, because there is no other Professional State Opera and Ballet Theatre for Young Audience anywhere in the world. Out theatre always had its own inimitable style, but nevertheless today its mission has to be deeply reconsidered. In the past our country had a special system of the aesthetic education for children, the system aimed all-round education. Today we are in a situation which is completely different in comparison with situation in former times. And we have to pay the most attention to the fact that children have changed. And it is impossible any longer to surprise them with ordinary entertaining shows. I think contemporary theatre for children should be as much as possible interactive to give spectators a possibility to discover something new about both the world and themselves. Theatre should give a child that which he or she won’t find anywhere else – not in any amusement park or on the Internet. And in this case how can one manage without Shostakovich, Prokofiev, Mozart, Tchaikovsky, Verdi assistance? The duty of our theatre is to lay the foundation of children taste, so that they become the men of taste and know what the genuine music, literature and painting are. 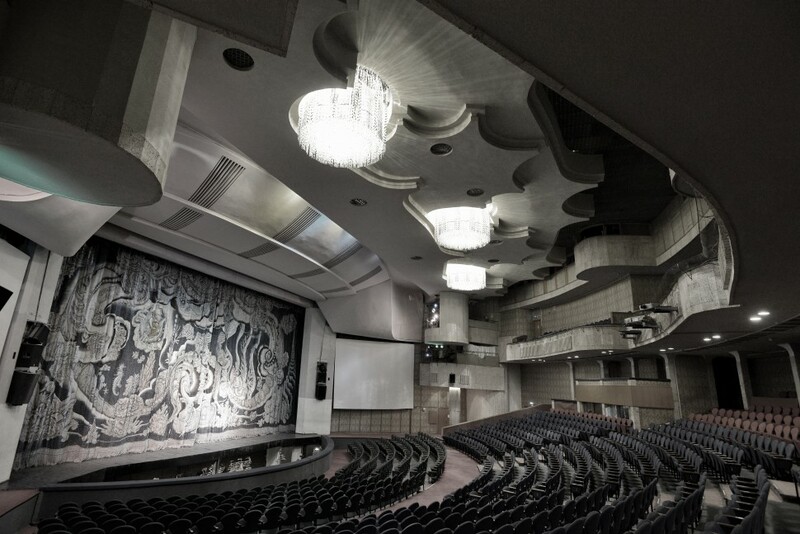 The Moscow State Opera and Ballet Theatre for Young Audience named after Natalia Sats is the world’s first and so far the only professional state music theatre, which carries out two great missions simultaneously – to be a full-scale Opera and Ballet theatre and to have large and serious repertoire for children, young people and family audience. Our theatre creates and presents classic, as well as contemporary opera and ballet performances, symphony concerts, education and other special programs for spectators of different ages. The training level of such an interesting audience is different and we try to represent music styles in all the diversity. The theatre has its own symphony orchestra (over 100 musicians), opera (75 singers) and ballet (60 dancers) companies, as well as own professional chorus, working together under the General management of the theatre. All the soloists and musicians have higher musical education – they graduated from the Moscow Conservatoire and other higher musical establishments of Russia. “Voices of great strength and rare beauty of the singers of the Moscow State Opera and Ballet Theatre named after Natalia Sats combined with perky recreation of dancing images came out as a surprise for audience”,- wrote the German newspaper “Nachrichten” about the theatre’s performance when it was on tours in Germany. 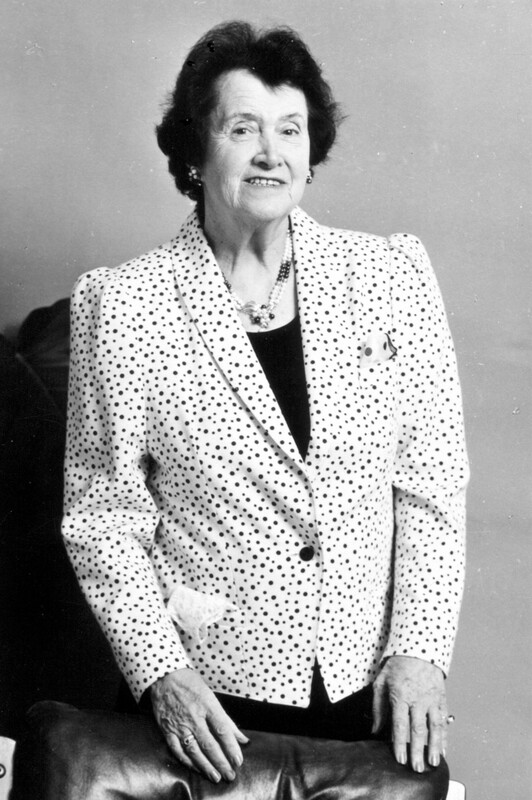 The theatre was founded in 1965 by the world’s first female opera director, worldwide famous Natalia Sats – women of legendary fate and incredible deeds, “the mother of children’s Theatres throughout the world”. 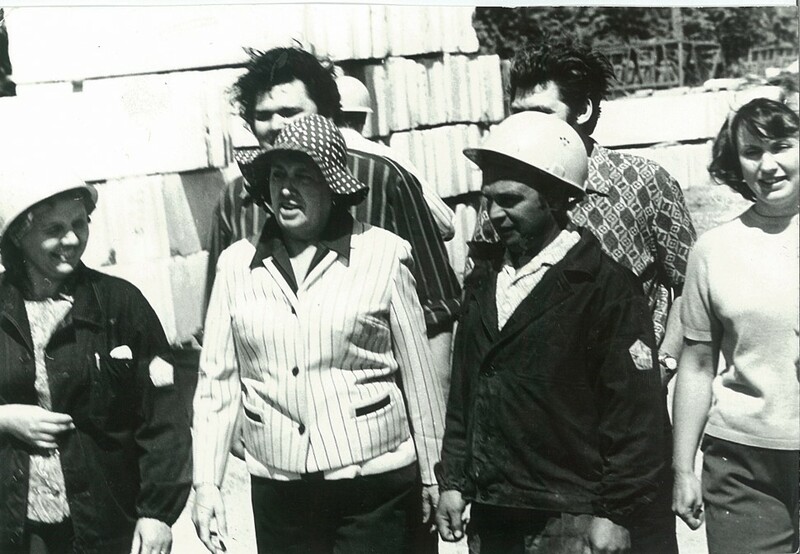 During her long life she organized 6 theatres for children. Daughter of Iliya Sats, composer for Stanislavsky’s Moscow Art Theatre, she raised in the circle of some of the most distinguished Russian artists. After Natalia Sats death theatre went through a difficult time. But theatre survived, kept its audience and stayed in the perfect creative shape. 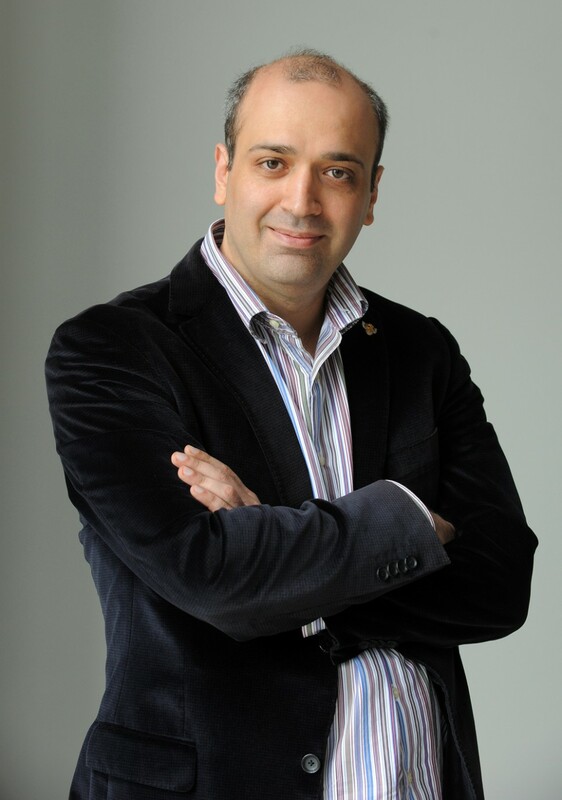 A new chapter in theatre life began in 2010 when new artistic director, the State Prize of the Russian Federation Laureate and the Golden Mask Prize Laureate Georgiy Isaakyan started in this position. The main idea of the artistic renovation was to present to the audience the greatest opera and ballet music of different periods, to speak to the new generation of the audience on the language of contemporary art. The theatre is carrying out an important and necessary mission – to bring true art to all kinds of the audience, to help them not just to listen to the music, but also to feel in it beauty and kindness captivating their imagination and enriching the growing and developing characters of a personality with staunchness, love for beauty, ability to listen attentively to the images of musical art, to acquaint people with the musical culture. Every day our house is opened for young and adult audiences. Our theatre repertoire is prepared in such a way that it suits the demands of the audience of different age groups ranging from boys and girls of 3-10 years to teenagers and the whole family. We try to represent the musical styles in all the diversity, in the words of Natalia Sats “to bring great musical art to little ears, to talk seriously with them in the language of music culture”. Today theatre has absolutely unique repertoire based on works of the greatest composers of all times, from Cavaglieri and Mozart to Stravinsky and Prokofiev, and includes more than 20 operas, 9 ballets, few musicals for kids and family audience, as well as symphony concerts and special programs. A number of titles of the repertoire were commissioned and have been created by the best contemporary Russian composers specially for our theatre. Theatre tries to bring symphonic music closer and make it more attractive to children and young people. Every month theatre gives symphonic concerts which have become prominent in our work. Concerts consist of the fairy-tale reading by famous actor accompanied by theatre own symphony orchestra. Also theatre’s activity includes different social programs and programs for physically challenged children. 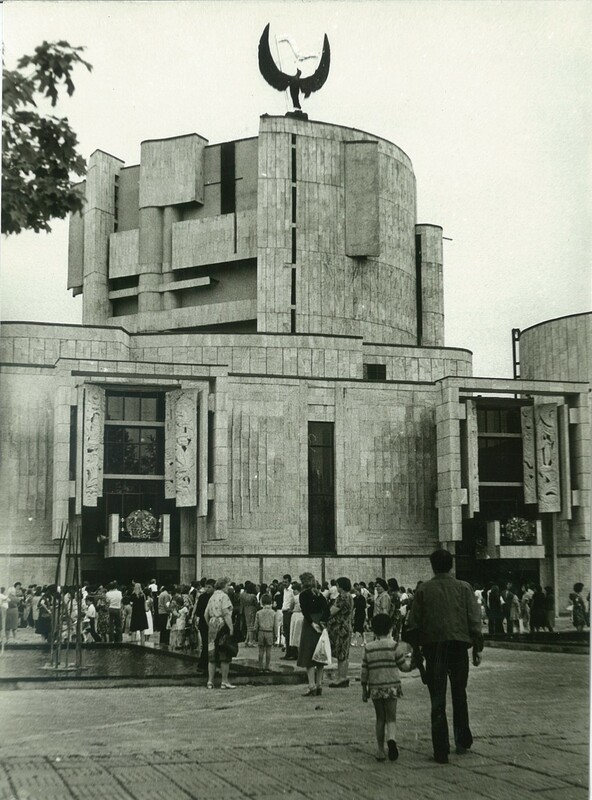 Our theatre became a real center of the music and culture education for children and young people. Since its foundation theatre has the Educational Department – the first of its kind in the opera world. The main goal of this department is to work with the children to give them an access to music culture. Our Educational Department collaborates with different drama and music schools. Before every performance employees of the Educational Department meet the children who visit our theatre, during the intermission music educational lessons take place and after the show discussions with our young spectators take place. There are a lot of different programs and projects initiated by the Educational Department. Here are some of them. - make an acquaintance with the theatre professions. “Friends Club”. In the frame of this project our theatre collaborates with schools and different artistic groups. This collaboration lies in the field of theatre education and involvement of young audience. “Association of Children’s Theatres”. The Association was founded by our theatre and in the frame of this project annual Festival “Moscow. Theatre. School” takes place. “Theatres-Sputniks”. In the frame of this project, which is more than 30 years old, our theatre collaborates with children’s amateur non-professional musical and theatre groups from Russia and the near abroad. The Moscow State Opera and Ballet Theatre named after Natalia Sats has covered thousands of miles. Numerous performances of our theatre enjoyed great success abroad. Viewers in USA, Japan, Canada, France, Germany, Hungary, Czech Republic, Bulgaria, Romania and many other counties applauded to the theatre. A few years ago the theatre management has been changed and in this connection now our theatre is in a process of the renovation. We try to take an active part in the international theatre community life. The general direction defined by the present management of our theatre is the openness for all the best that was created in the past and is being created at the present time in the field of music theatre. In the season 2012-2013 theatre has several important appearances in the international context. In October 2012 together with Bolshoi and Stanislavsky theaters we hosted the annual conference of Opera Europa – all-European Opera houses association. In March 2013 for the first time in its history our theatre had a tour in Dublin, Ireland. The new production of Carmen, based not only on the masterpiece of Bizet, but also inspired by the great paintings of Picasso, has been presented there. In July 2013, on the 100th Anniversary of The Théâtre des Champs-Élysées our Theatre was invited to that famous Paris theatre to give The Golden Cockerel performance by Nikolay Rimsky-Korsakov directed by Georgiy Isaakyan and Andris Liepa. This opera-ballet is a reconstruction of the legendary Mikhail Fokin’s performance staged in 1914 in the frame of Sergey Dyagilev’s famous Russian Season. The effective set “a la Russe” has been carefully reconstructed by set designer Vyacheslav Okunev by N.Goncharova’s sketches. Opera Studio for Children named after Natalia Sats was founded in 2010. It is a unique professional institution whose members are children aged 6-14. The particularity of this studio is that children have an opportunity not just to study, but to gain real acting experience as well – pupils take part at the performances from theatre’s repertoire. In numbers of the shows children have leading roles, for example – in the musical The Life and Extraordinary Adventures of Oliver Twist. A primary goal of the studio is to bring young artists up in the classical traditions of musical education. Pupils of the studio study vocal, choreography, acting technique, painting and Art history. Pupils of the Opera Studio give concerts at the largest concert halls of Moscow, among which are the Moscow International House of Music, the State Kremlin Palace, The Cathedral of Christ the Saviour, take part in the theatre performances and Gala-concerts on the open-air venues.